 exhaust system Archives - AutoNetTV Media, Inc. Check out these spy shots of the 2011 Porsche 911. For almost everything you need to know about exhaust system service, check out this short video.